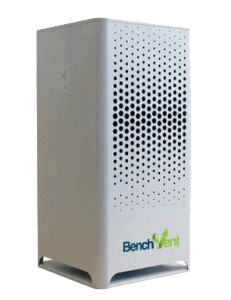 BenchVent bench top units help protect pupils and staff from the fumes associated with GCSE, A Level, and higher education classroom experiments. 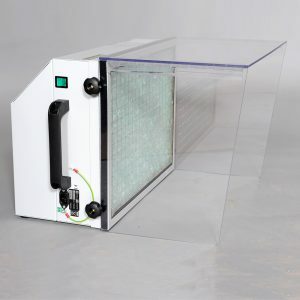 BenchVent is one of the first British companies to design and manufacture products specifically addressing the fume extraction requirements of schools’ science laboratory. 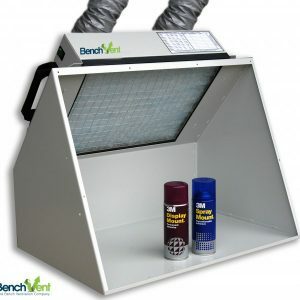 Built in the UK, BenchVent offers industry-leading lifetime guarantee for complete peace of mind. All units confirm to the guidance of the Health and Safety Executive CoSHH regulations. Not sure which solution is right for your School? 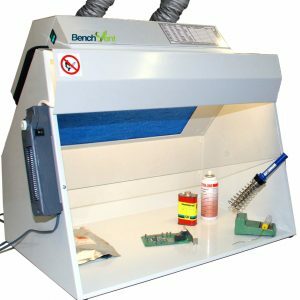 Give us a call on 01423 790039 or submit our contact form.